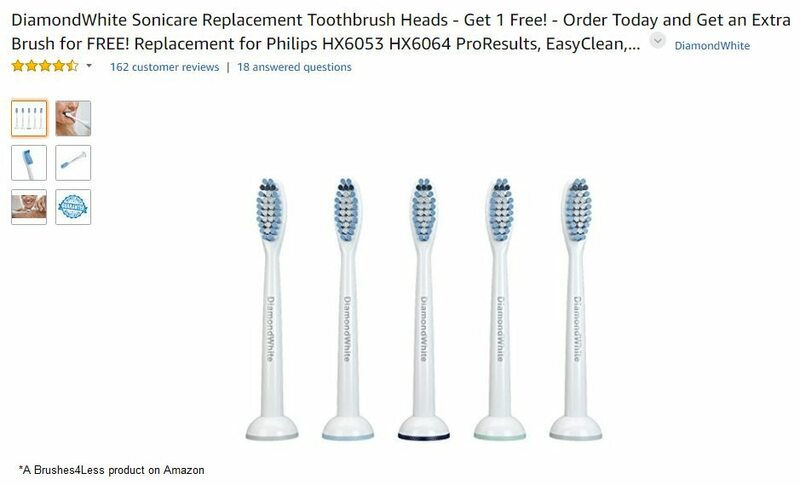 An allegedly fake law firm duped Amazon into suspending Brushes4Less, a seller of replacement toothbrush heads, just before Prime Day. 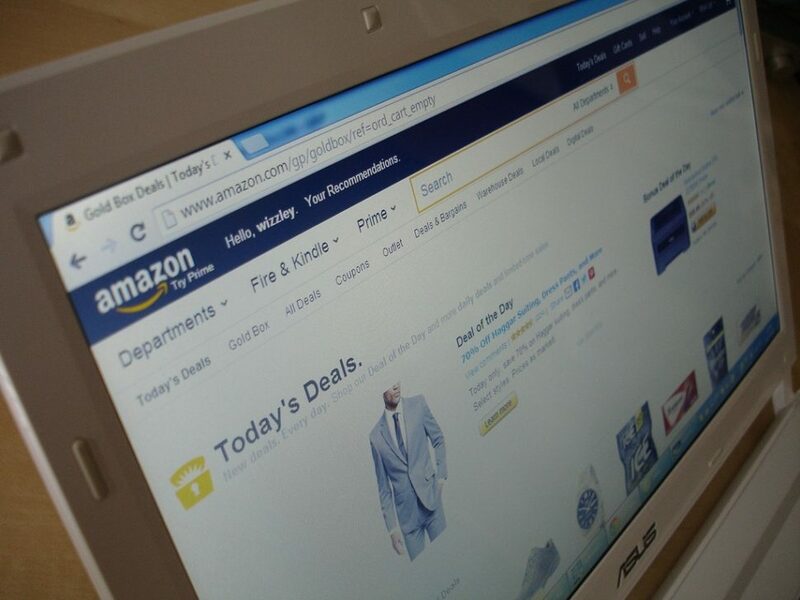 A fake law firm tricked Amazon into suspending a merchant product shortly before the company’s Prime Day sale held in July. According to gathered reports, the owner of the Brushes4Less store on Amazon‘s online marketplace received a suspension notice for his popular and best-selling product–an electric toothbrush head replacement–citing a complaint filed through an alleged fake law firm. The notice arrived a few days before the much awaited Amazon Prime Day in July and as per the Brushes4Less owner, cost him around $200,000 USD in sales losses. The suspension notice stated that Brushes4Less must get in touch with a law firm that goes by the name Wesley & McCain in Pittsburg. The poor store owner was given the contact information of the firm but immediately knew something was wrong because the firm is non-existent. It appears that the notice was part of an elaborate scheme to dupe Amazon into removing legitimate items from its online marketplace through complaints filed with a fake law firm. In a report from CNBC, the owner of Brushes4Less, who refused to identify himself due to privacy reasons, that an email arrived in his inbox saying that his product was being delisted from the site because of an intellectual property violation. He immediately contacted the law firm Wesley & McCain in Pittsburgh to settle the problem and get his product reinstated from the popular online marketplace. 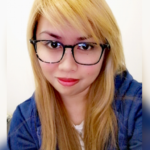 However, he began suspecting something was wrong when the contact number was unreachable. The merchant then checked the website under wesleymccain.com URL and found it to contain profiles of five law practitioners. Using Google image, it was later discovered that the five lawyers were working under Brydon, Swearengen & England law firm based in Jefferson City, Missouri. On the other hand, the physical address of the fake law firm Wesley & McCain was said to belong to another Pittsburg firm called Robb Leonard Mulvihill. The person who allegedly filed the complaint was also not registered to practice law in Pennsylvania. If that information was not enough to confirm that Wesley & McCain was a fake law firm, a section of its site was said to be stolen from the website of the Colby Law Office. To date, Amazon has over a million registered stores in its massive global marketplace, that use the platform for reaching out to customers from different parts of the world. Apparently, as the company’s dominance across online commerce expands, the seller complaints have also increased. It should be remembered that ahead of last year’s Black Friday and Cyber Monday rush, numerous Samsung device sellers were also suspended due to inaccurate claims of infringement. Merchants selling other hot brands such as Nike and Michael Kors also confirmed that they’d received violation claims and suspension notices even if they’re buying products from legitimate distributors. Dworianyn who helps brands on Amazon also said that just recently, a seller of Keurig coffee pods got reinstated after being suspended due to a fake complaint filed by a competitor. Tuesday last week, Brushes4Less’ issue with Amazon was finally resolved after two months of waiting. The owner further suspects that a competitor filed the complaint. “Due to the complainant’s failure to respond to our attorney’s attempts at contact (or even confirm receipt), we believe these complaints are baseless and were filed in bad faith,” the Brushes4Less owner wrote in a memo to Amazon. Brydon Swearengen also released a statement citing that it has nothing to do with the fake law firm. Do you think Amazon has shortcomings when it comes to protecting the interest of its merchants from fraudulent complaints? Let us know in the comment section below!